Jeet International Uk Ltd is the one-stop shop to avail a huge gamut of durable Mobile Battery. 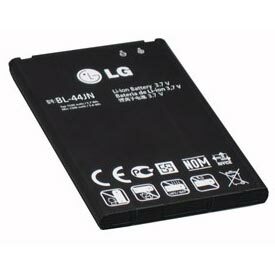 Being a reputed Exporter, Importer and Supplier, we offer genuine Mobile Battery for different mobile brands like LG Mobile Battery and Samsung Mobile Battery. We offer lightweight and compact Mobile Battery that is compatible with all LG and Samsung mobile phone models and offer excellent backup. Also, the Mobile Battery we supply is stringently checked and is assured to be heat resistant as well as capable of efficiently working in challenging conditions. 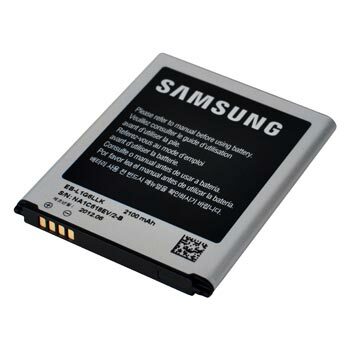 Clients can avail authentic Mobile Battery from us at the market leading prices.